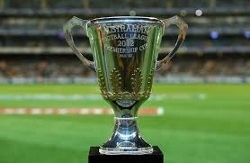 Round 1 of the 2019 AFL Season kicks off tonight (Melbourne time) at the MCG with Richmond hosting Carlton in what has become the traditional season opener. The full international broadcast schedule can be seen below. We are not publishing an international broadcast schedule for Round 1 of the AFLW season. 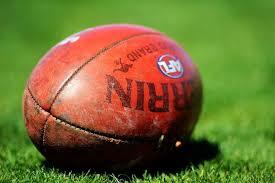 The AFL informs us that international deals are still being finalised so a schedule is not being released this week. 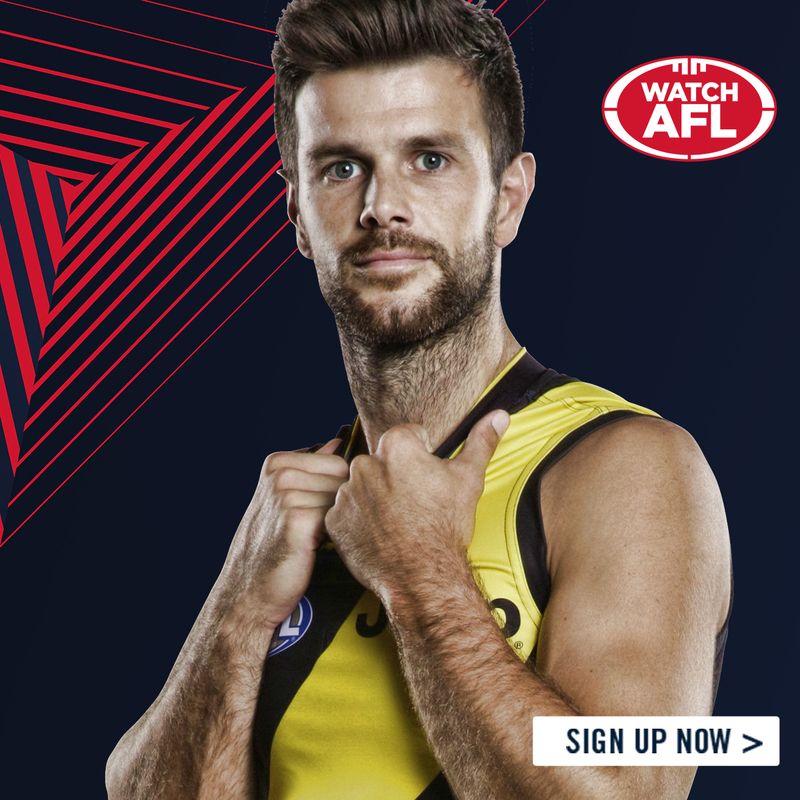 Fans can also get two weeks free on Watch AFL if they register before 28th March (full paid subscription will cover all the AFL and AFLW season). AFLW matches will be available to stream through this service outside Australia. 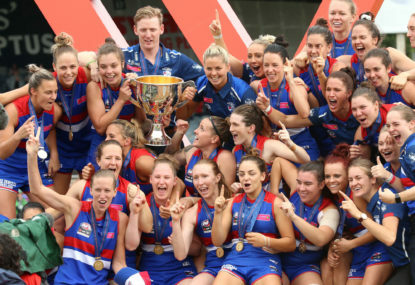 It may be possible to also stream via the new http://womens.afl website or their app but whether this is available outside Australia is yet unknown. Recently, an interesting football conversation commenced nearby. 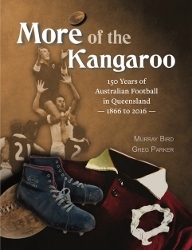 It involved the concept of whether or not scoring should be removed from games of AFL Masters to reduce the amount of aggressive competiveness amongst players whose glory days are behind them and should possibly just be playing for fun. Footy is many things to many people. Therefore, there will not be a consensus on whether this (at this stage unofficial) idea has merit. But what is compelling is the link between this potential expectation for our oldest players and the arguments for our youngest players – kids. For a moment, let’s assume that the idea has merit and one day we have AFL Masters playing for no scores – just enjoyment. 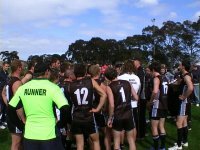 We have already seen AFL Victoria introduce no scores for junior grades from the 2015 season where grades up to Under 10 would play with no scores and develop “an enjoyment philosophy rather than a winning philosophy’’ (Herald Sun, 2014). Since then most states and territories have more or less adopted the same policies. Half way through the AFL off-season and fans are now counting down to the 2019 season. Media is reporting on how teams have recovered from their breaks. Injury lists are being finalised to get players back for Round One. New recruits are being paraded on the training tracks in their new colours and teams are bringing them into their revised game plans – or building game plans around them. It is an exciting time, but the best part is that supporters of 18 teams know that there is a new dawn arriving with – potentially – greatness around the corner. 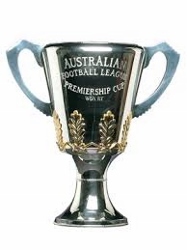 A premiership this year might be the start of something greater – a dynasty, perhaps. The following is a purely personal point of view about which clubs might be on the cusp of something great. By great I am referring to sustained success. Hawthorn claimed three flags from four grand finals between 2012 and 2015. Before that, Geelong took three flags from 2007 to 2011 from four grand finals. Sydney and West Coast dominated 2005/6 and the Brisbane Lions also had four grand finals for three flags between 2001 and 2004. 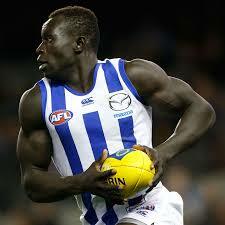 Lost in the shuffle of Majak Daw’s recent injuries when falling from Melbourne’s Bolte Bridge is his impact on the game of Australian Rules football. Whilst there is some polarisation of people’s reaction to Daw’s latest misfortune – from sympathy to, sadly, discriminatory – Daw’s contribution to opportunity for young immigrants is profound. Rohan Smith’s article at www.news.com.au sheds great light on his journey and achievements within the context of how hard daw has had to work through his life to achieve at all.